 Cambridgeshire Police and Crime Commissioner Sir Graham Bright today welcomed the launch of the largest-ever survey into rural crime and antisocial behaviour. 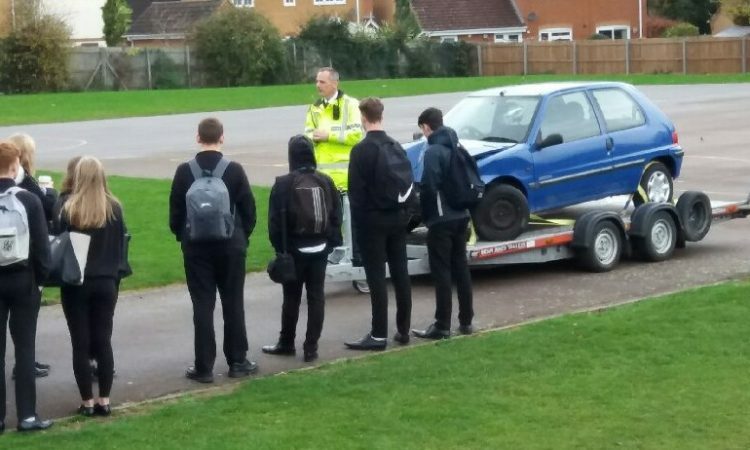 The National Rural Crime Network (NRCN), of which Cambridgeshire is a member, is consulting thousands of rural residents and workers across England, Wales and Northern Ireland about community policing, the impact crime and ASB has on their lives and how the response to rural crime could be improved. The survey is open to anyone living or working in a rural area regardless of whether or not they have been a victim of rural crime and is designed to increase understanding of the fear of crime in rural areas, the emotional and financial cost of rural crime on individuals and communities and how effective police are in responding to local issues. The Network is keen to focus on rural crime as a whole – not just farm-related issues such as fuel theft and sheep rustling which are only a small part of the problem. 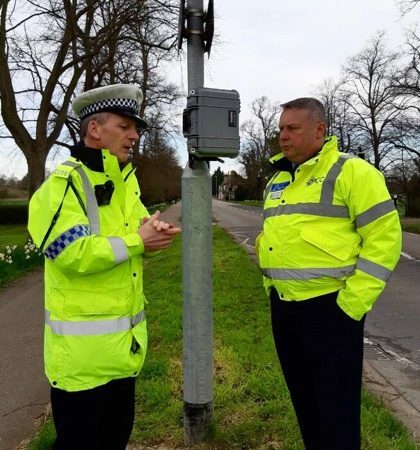 The survey aims to build a picture of crime in remote areas of the country as well as market towns, villages and the countryside more generally. Commenting on the survey launch, Sir Graham said: “I’m very enthusiastic about the launch of this survey which will bring unprecedented attention to the plight of rural residents and businesses in the face of crime. The survey, which is being supported by the Home Office, aims to build a body of information to improve national awareness of crime in rural areas as well as provide a clearer picture of attitudes towards crime to help inform government and local policy. The findings will be important to ensure the human costs of rural crime including the psychological impact is taken into account and police funding is spent where it is most needed. Chair of the NRCN, Julia Mulligan, who is also North Yorkshire’s Police and Crime Commissioner, said: “The full scale of crime in rural areas has never before been assessed. Whilst official figures show rural crime, like crime in general, is decreasing, we are concerned about the wider implications on people and communities. The survey will be open until Wednesday 24 June. To complete the survey, visit http://www.nationalruralcrimenetwork.net/survey?member=Cambridgeshire. For more information on the NRCN visit: www.nationalruralcrimenetwork.net.